Every kids remain excited for their birthday, and wait for it for whole year. All they want is make their birthday a memorable one. 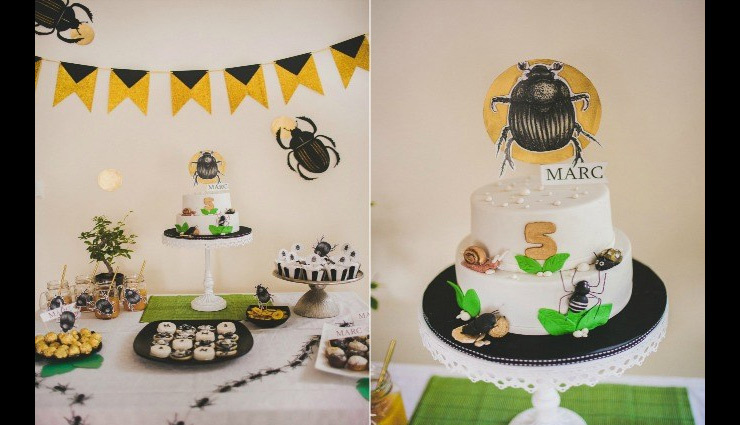 Do you know what is the best way to surprise your kid on their birthday? 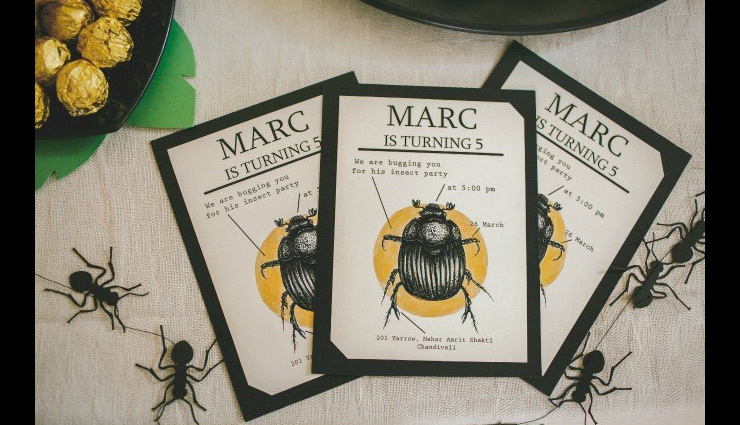 It's through a theme based party. 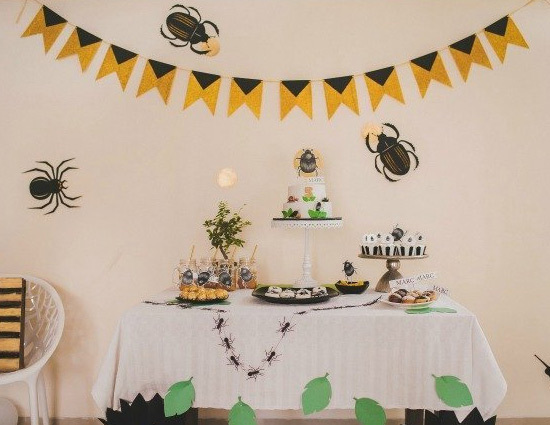 And today we will tell one such theme party which will surely get you chills. 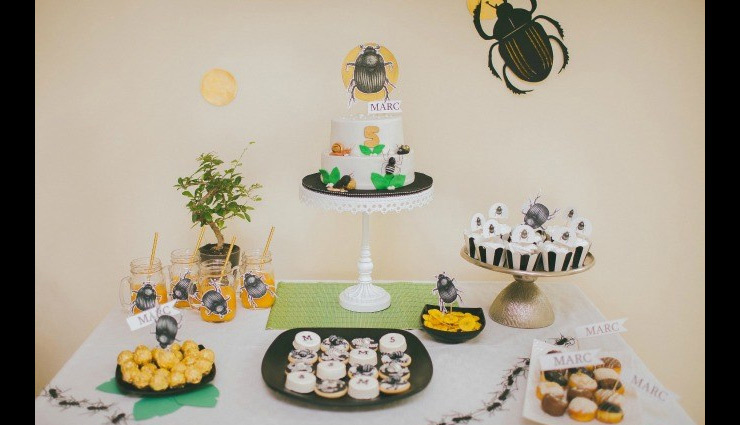 # Birthday table organized with "Bug Inspired Goodies". 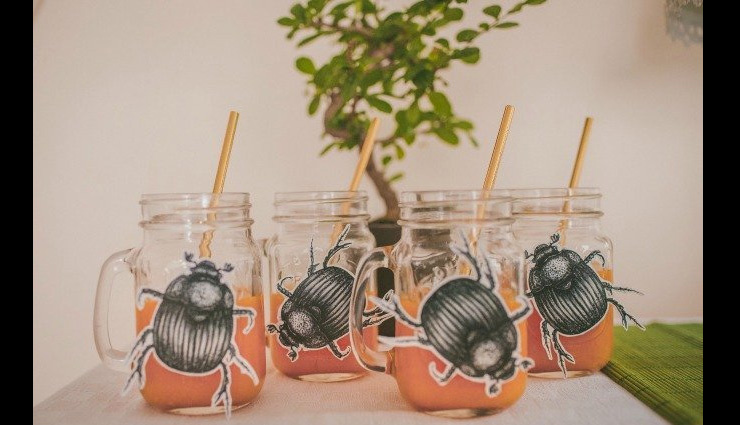 # The Beetle Juice Mug has been decorated so creatively that i just wants to take it right now. 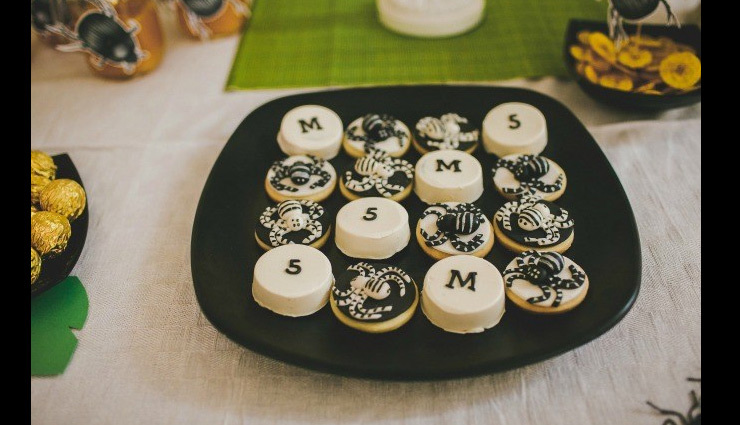 # Bug inspired cookies are just mouth watering.